Close-up Portrait Of Young Blonde Girl With Beautiful Blue Eyes.. Stock Photo, Picture And Royalty Free Image. Image 73561352. Stock Photo - Close-up portrait of young blonde girl with beautiful blue eyes wearing black jacket outdoors. Pretty russian female with long wavy hair hairstyle. Woman in urban background. Close-up portrait of young blonde girl with beautiful blue eyes wearing black jacket outdoors. 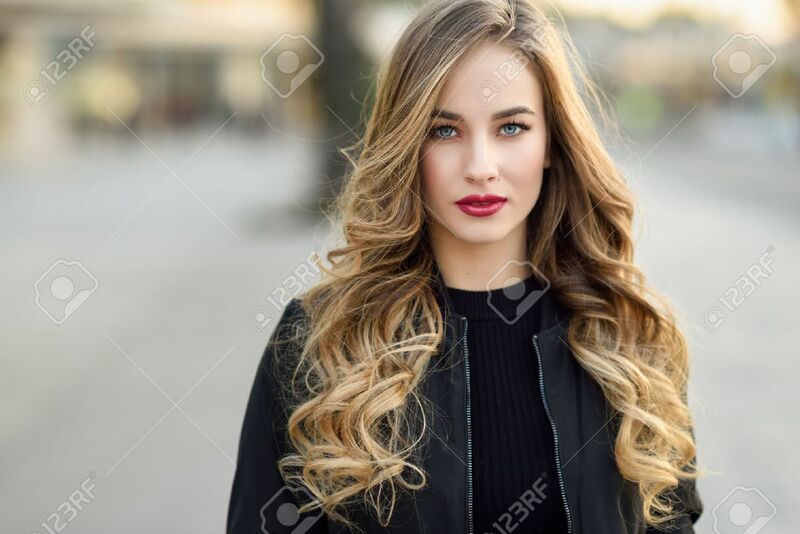 Pretty russian female with long wavy hair hairstyle. Woman in urban background.